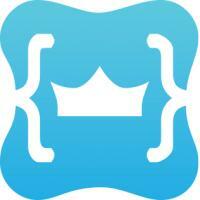 I had no problems when using this services for my website hosting. However, I ended up moving to Squarespace because I needed a more intuitive CMS than Wordpress. 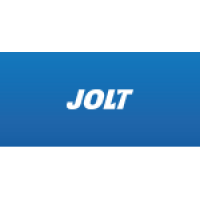 The Jolt customer support were great and guided me through the transition, cancelling my Jolt subscription and revoking and invoice that was generated before I had made the cancellation. Very helpful and would highly recommend this company.